Steve Barber Models is having a sale on some their 42mm models over in their webshop. 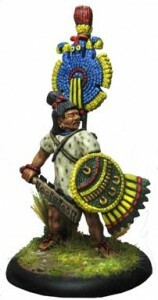 This months deal - 10% of all 42mm miniatures on orders over £50. August only! There will be new releases for several of our 28mm ranges later in August. The sculpting table is very busy at the moment!